PSD to HTML 5, IT Company, Software Solutions, Ad one Group. If you are looking for a website that is interactive, fast, stable and responsive, but have the website design ready in the PSD format, then you probably require PSD to HTML 5 conversion to enable all the above mentioned features integrated. HTML 5 is ideal for web development with diversified needs for making a website or web application functional on the internet. At Adone Group we offer PSD to HTML 5 conversion to create dynamic websites, offering rich user experience to visitors. PSD to HTML 5 conversion involves converting PhotoShop design frames or file into HTML 5 mark-up language. 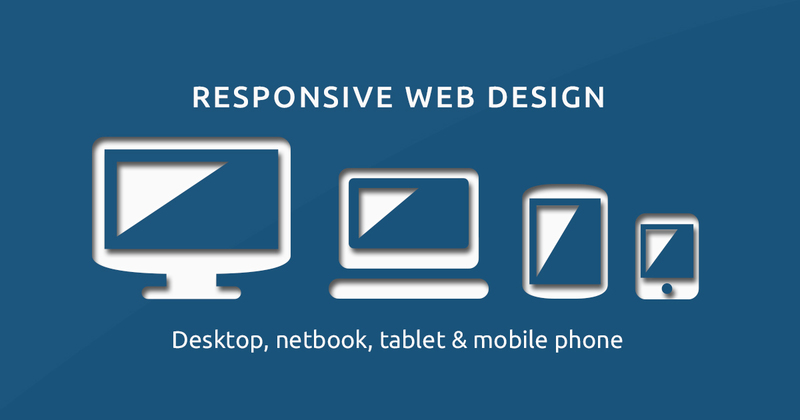 Our websites are designed to offer compatibility across platforms and browsers. We undertake complete conversion services as well as partial conversion and web page template integration services. Our services are aligned with the business goals of the client and we ensure that the website is designed to meet the future needs as well so that minimum updates will be required.